The Chinese have plenty of coal for power stations. is needed by them to make steel. 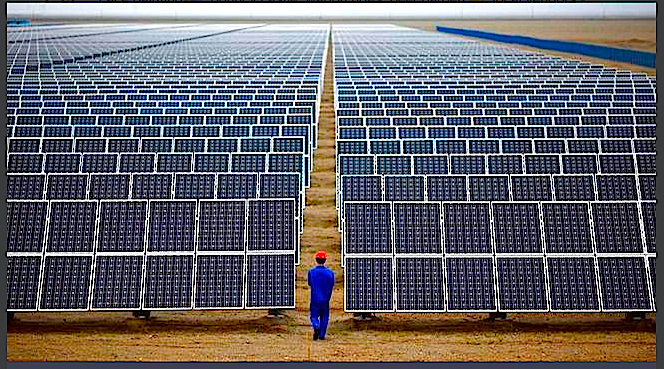 Not very easy to do with steaming coal or solar power! 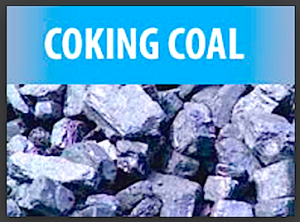 Coking coal, also known as metallurgical coal, is used to create coke, one of the key irreplaceable inputs for the production of steel. Coking coal, also known as metallurgical coal, has low sulphur and phosphorus content and can withstand high heat. 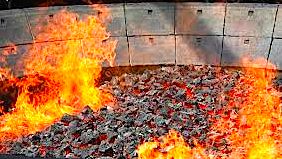 Coking coal is fed into ovens and subjected to oxygen-free pyrolysis, a process that heats the coal to approximately 1,100 degrees Celsius, melting it and driving off any volatile compounds and impurities to leave pure carbon. The hot, purified, liquefied carbon solidifies into lumps called “coke” that can be fed into a blast furnace along with iron ore and limestone to produce steel. Steam coal also known as thermal coal, is suitable for electric power production. Steam coal is ground into a fine powder that burns quickly at high heats and is used in power plants to heat water in boilers that run steam turbines. These need to have Scrubbers on the smoke stacks.